Entrelec, as a specialist in terminal blocks business, offers one of the most comprehensive product range of the market and meets all sort of customer requirements, from small panel builders to large OEMs, from standard distribution and control panels, to the most specialized applications in key industries such as traction or energy. Entrelec offers all the most standard connection in screw or screwless technologies plus the exclusive ADO System�, a unique Insulation Displacement Connection (IDC) technology. Choose from thousands of high quality standard blocks and functions, such as screw clamp, spring clamp, ADO, power terminal blocks, quick-connect terminal blocks and pluggable terminal blocks. Right click and save PDF file to your computer before opening. We want to hear from you! Please fill out the following form, or call our toll free number to communicate with one of our knowledgeable sales representatives. Fill Out for Quick Quotation, We'll Reply ASAP! If you need to submit a detailed quotation, check out our order/quotation page. 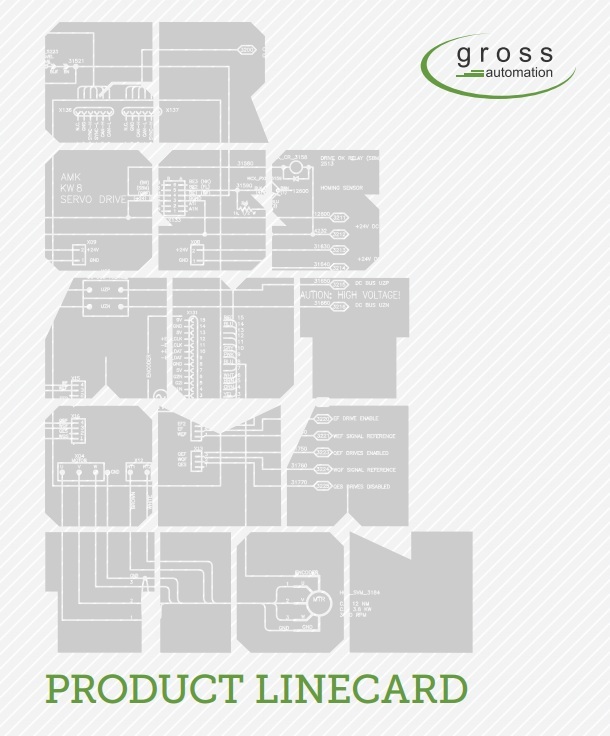 Entrelec terminal blocks and wiring systems are proudly distributed by Gross Automation.